The grand finale to crown the year’s champions was held at Coimbatore’s Kari Motor Speedway. Now in its third edition, the Pulsar Festival of Speed gives Bajaj Pulsar fans and biking enthusiasts a chance to go racing. This season included the country’s first stunt championship in addition to the regular circuit racing championship, and kicked off on December 23 at Gurugram, before rounds at Hyderabad, Mumbai, Pune, Bengaluru and Chennai. 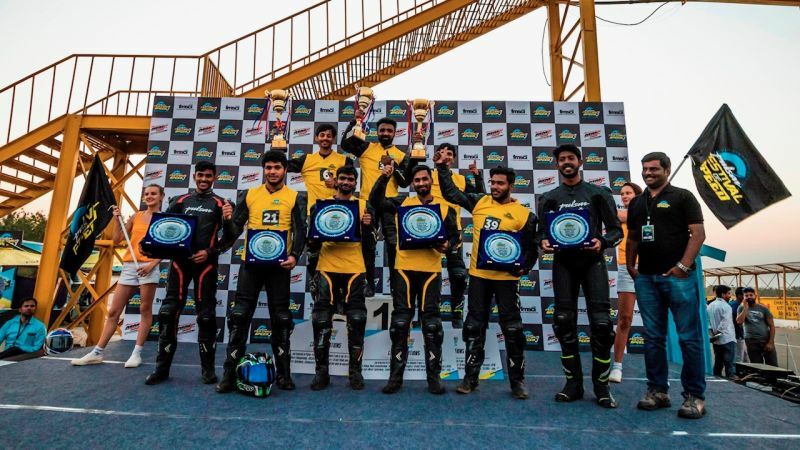 Six racing finalists and one stunting finalist were selected from each of the six cities, before coming together at Kari Motor Speedway in Coimbatore to battle for the crown. The selected riders also benefited from training sessions with veteran racers and riding coaches Emmanuel Jebaraj and Kartik Purushothaman. Based on his great performance around the circuit, Satyanarayana Raju was crowned the circuit racing champion in the hotly-contested RS200 category, and earned himself the Pulsar Cup and a Rs 50,000 prize. First runner up in the same category Yashas RL was awarded Rs 25,000, while the second runner-up Mohammad Shagun took home Rs. 15,000. 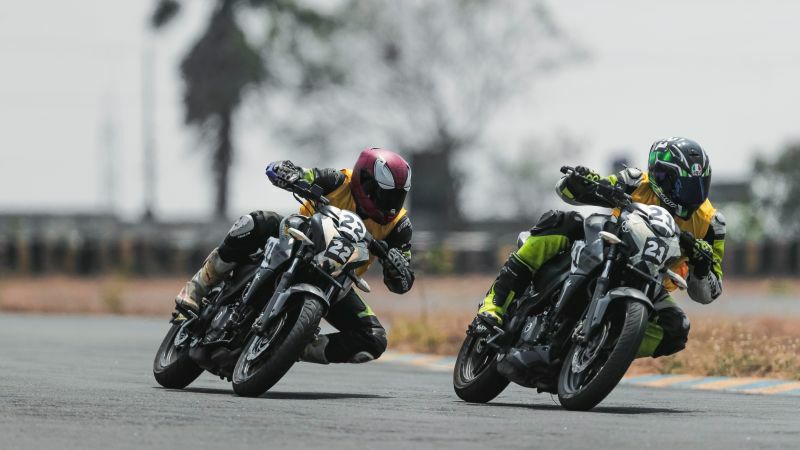 The stunt championship was was also hotly contested, with top honours and the Rs 50,000 prize going going to Sachin Khengle, while second and third places went to Kalaithamizhan and Rohit Shinde, respectively. Aside from the racing, visitors and participants could also enjoy the Pulsar experience zone, burn out zone a stunt show by the well-known Ghost Ryderz stunt team and view the exclusive display of the Black Pack Pulsars. Kawasaki Ninja 250 Superlight out!